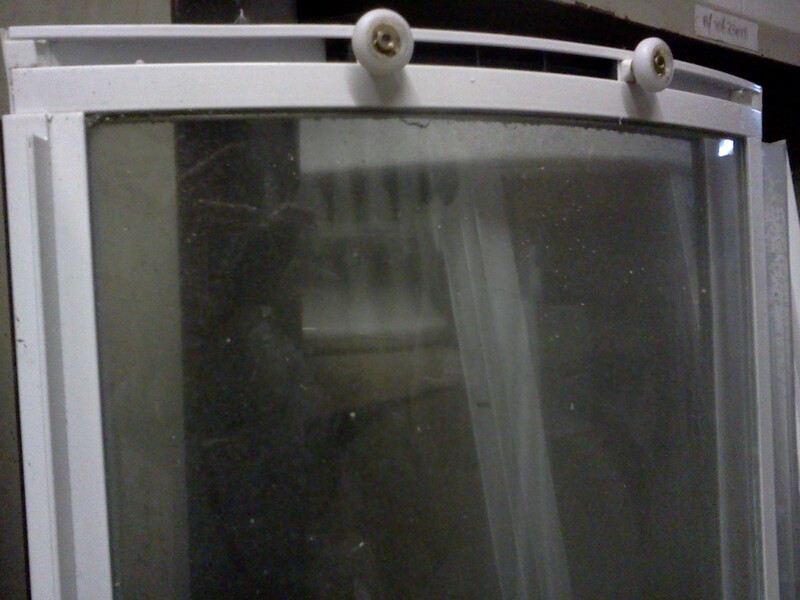 Shower Enclosures. JSL Bathrooms. Bradford. Toughened Glass. British Made. 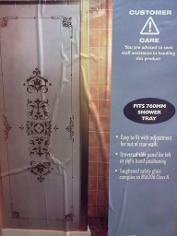 Shower Tray Enclosures. Toughened Glass. MANY MORE SIZES and DESIGNS IN STOCK. 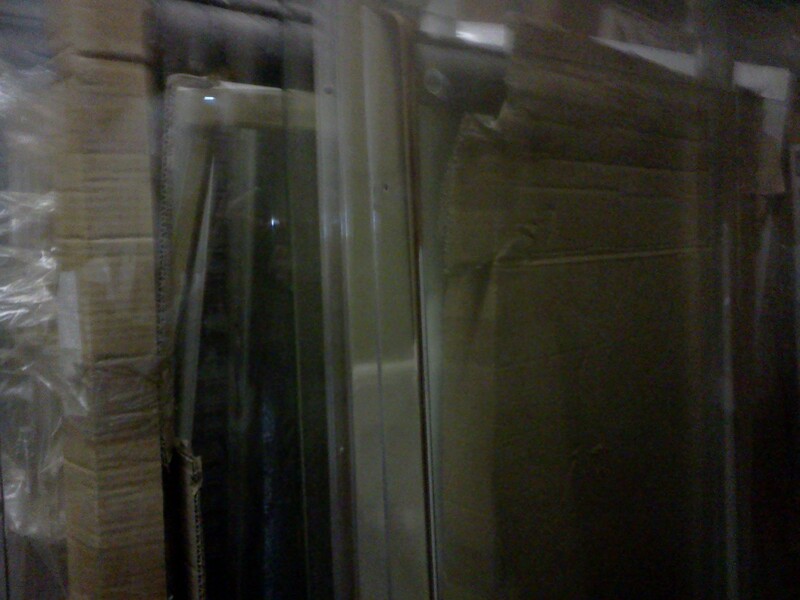 Sliding Shower Doors. Quadrant Doors. Glass. Bi-fold Doors. Corner Entry Doors. Saloon Doors. Pivot Doors. 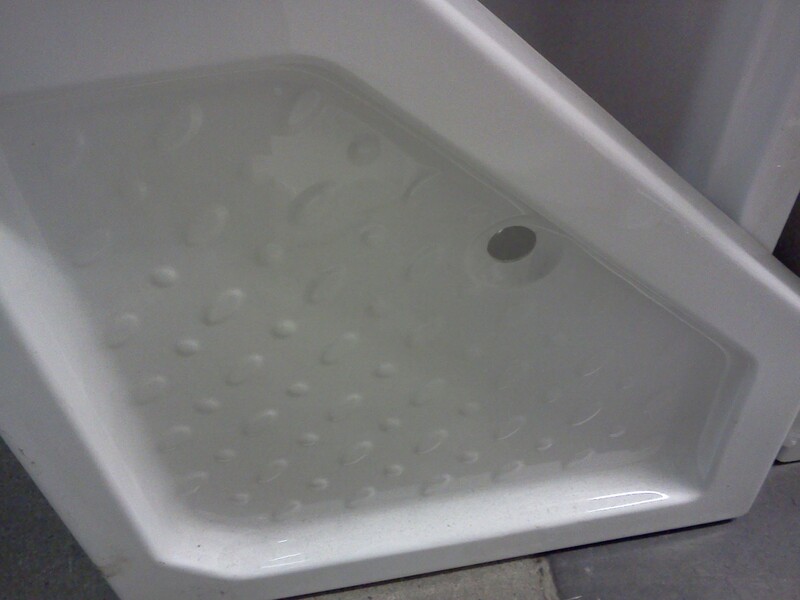 WE STOCK MANY DIFFERENT SIZES AND SHAPES OF SHOWER TRAY BASES AND CUBICLE DOORS, AND PANELS IN VARIOUS FRAMES, DESIGNS AND OPENING MECHANISMS. SLIDING. PIVOT. HINGE. BI-FOLD. 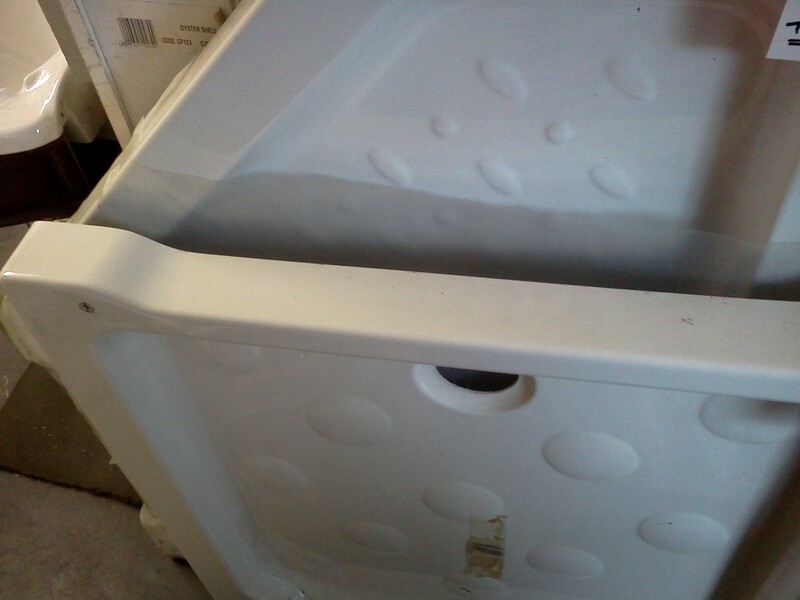 CORNER ENTRY. SALOON. 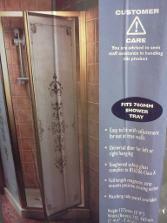 WE STOCK OMEGA DOORS. 736 - 780mm Pivot Shower Door £100. 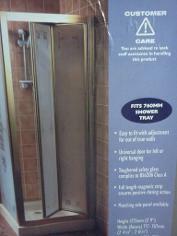 736 - 780mm Bi-Fold Shower Door £125. Many Sizes In Stock. Toughened Glass Doors and Cubicles. Chrome. Silver. Gold. Brass. White. Frame less. 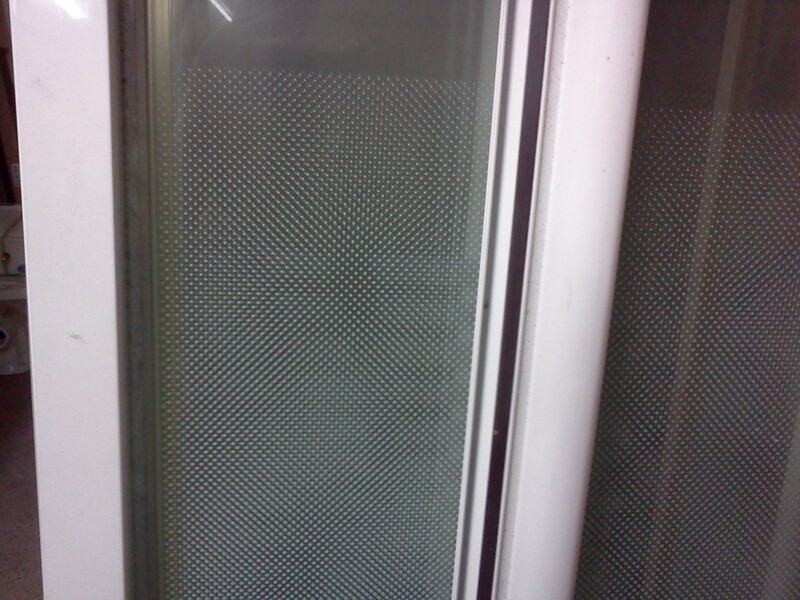 700mm 750mm 760mm 800mm 900mm 1000mm 1100mm 1200mm Walk In Shower Screens. Victorian Modesty Etched. Plain. Clear Glass. Striped Modesty Pattern.